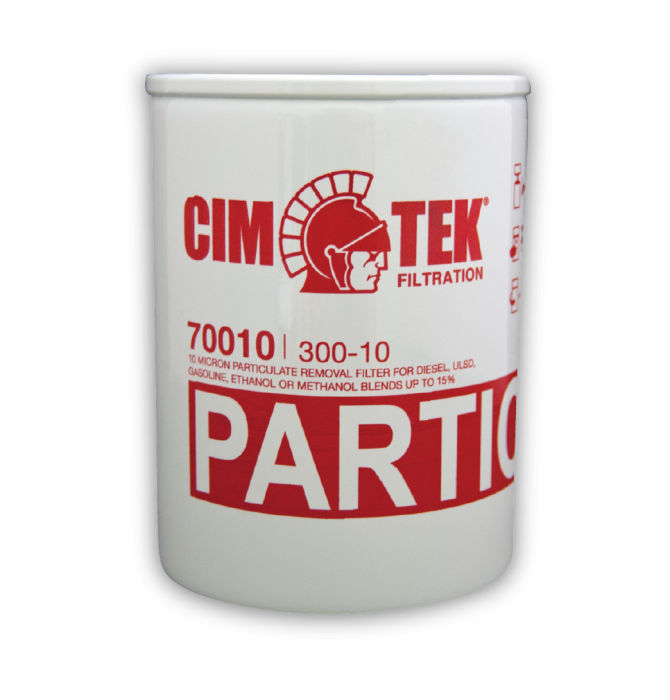 Suitable for Gasoline, Diesel and Bio Diesel, this filter assists in the removal of particulate. This series filter allows for flow rates up to 25 GPM and are UL approved for use in and with fuel dispensers and pumps. Viton seals are included with this filter. 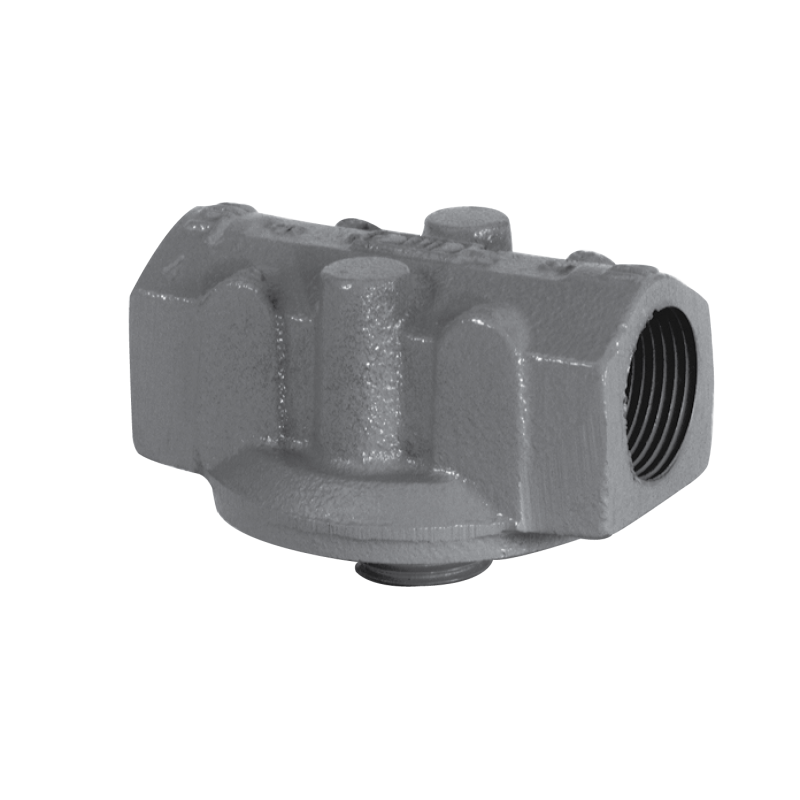 Best used with the 200 series mounting adapter, also sold on our website.